I used to work at Knowth. It is a wonderful site with a great energy. I can definitely see it being used for shamanic rituals. I’m currently writing a paper on the rock art at Knowth – could you please share with me some of your resources for this analysis? I would love to be able to explore this side of things further. Dronfield, J. 1994. 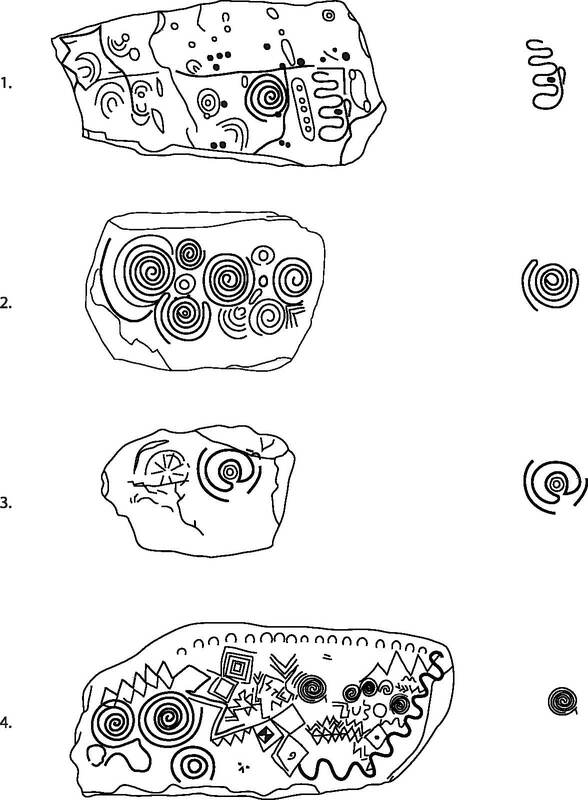 Subjective vision and the source of Irish megalithic art in Antiquity 69. Dronfield, J. 1995. 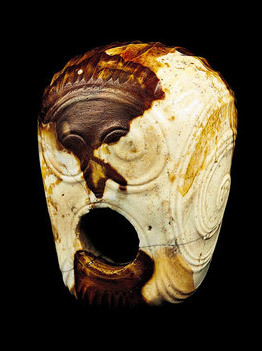 Migraine, light and hallucinogens: the neuro-cognitive basis of Irish megalithic art. Oxford journal of archaeology, 14. Dronfield, J. 1996. 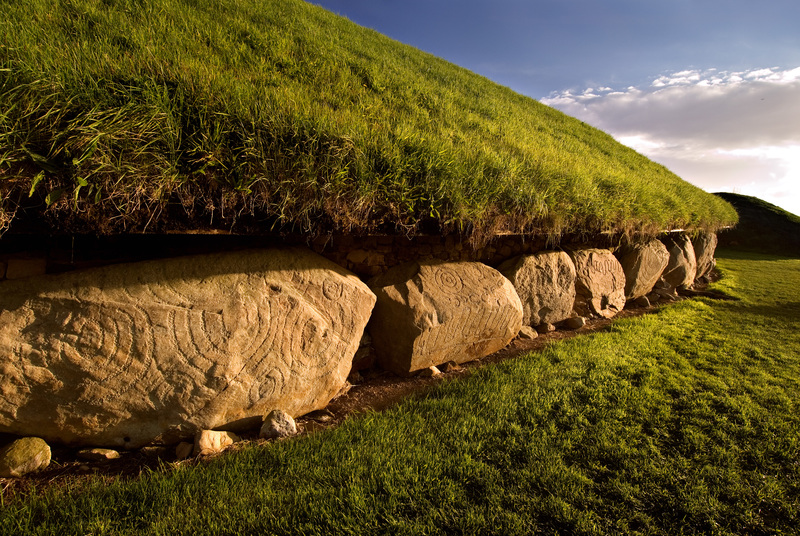 Entering alternative realities: cognition art and architecture in Irish passage tombs. Cambridge journal of archaeology, 6.
what a shame the link to the paper on Quartz at Newgrange is no longer active…I would really like to read it. fascinating, I suppose it’s perfectly natural that the aesthetic becomes imbued with other facets especially if remarkable properties are observed. As a cyclist who has followed past migrations of folk and trade routes, I have frequently stopped to pick up quartz all over Europe. Nice to know that innate affinity may hark back millennia. Thank you.